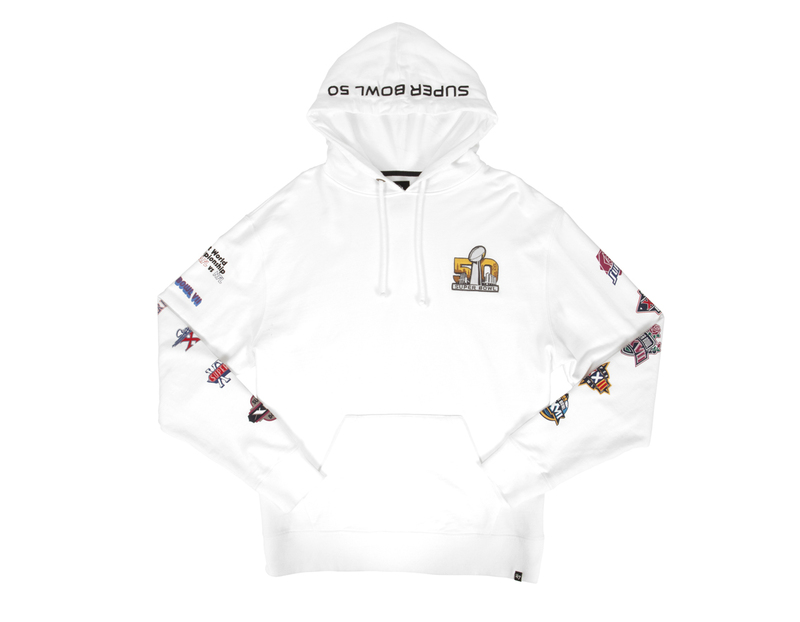 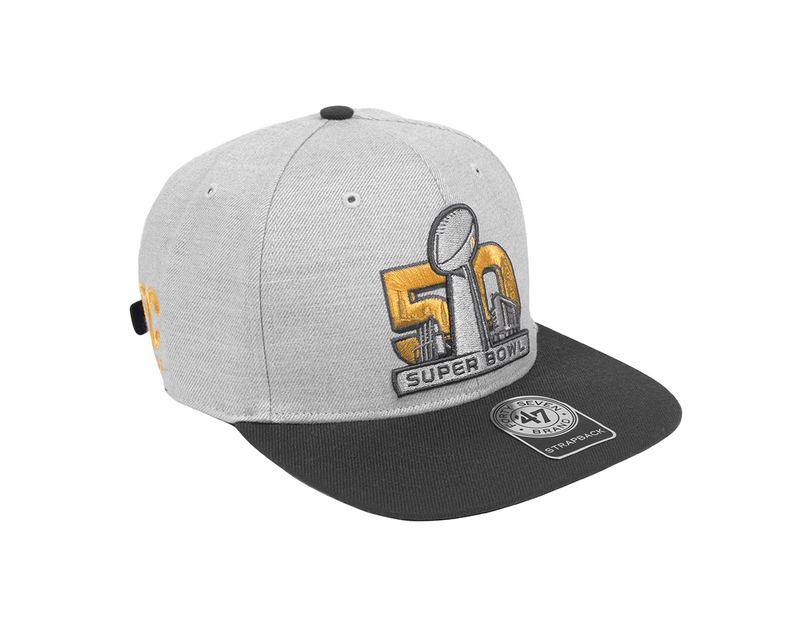 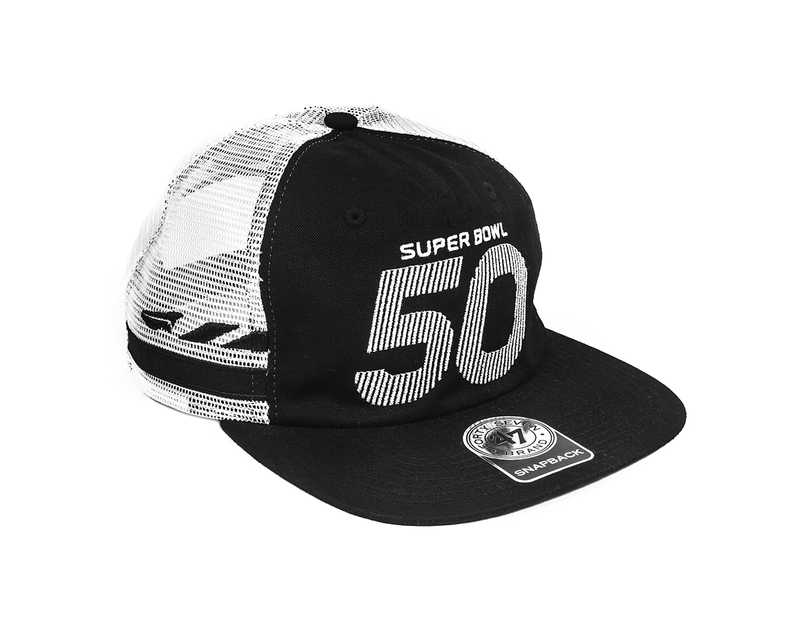 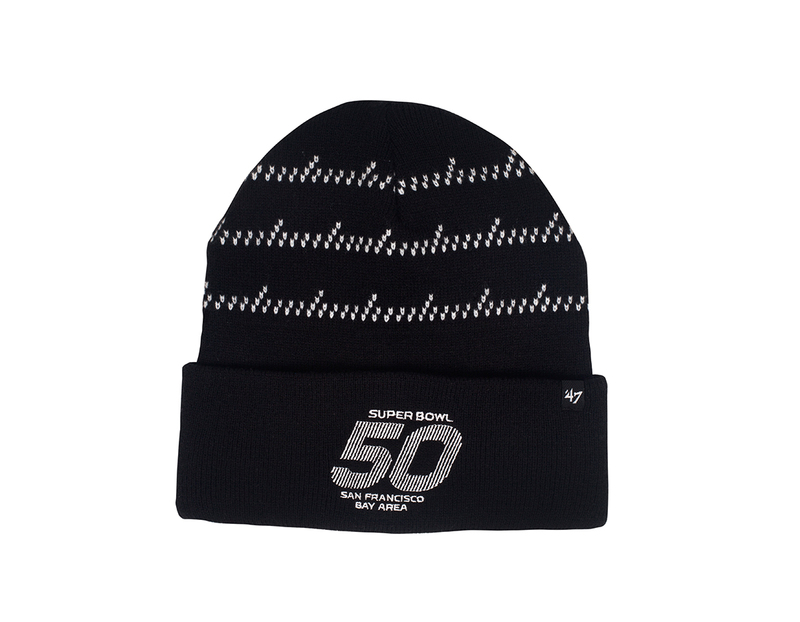 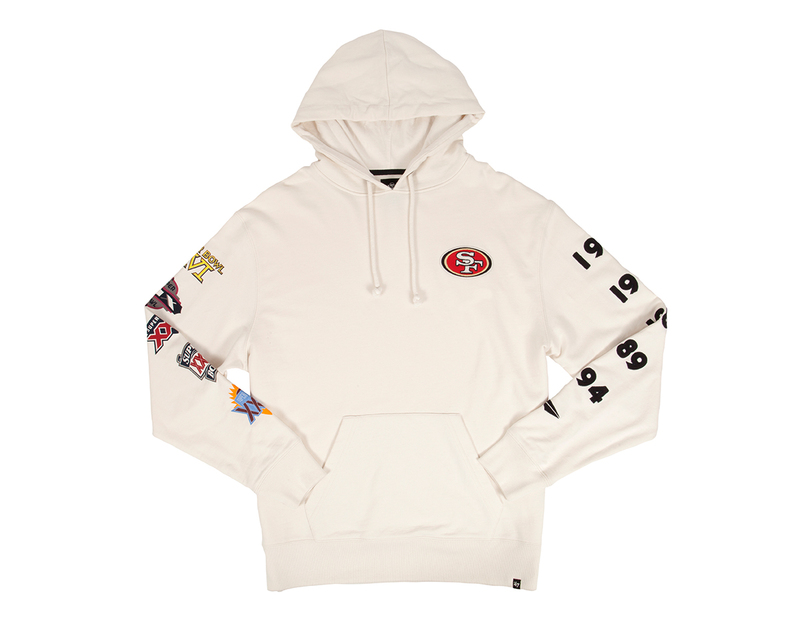 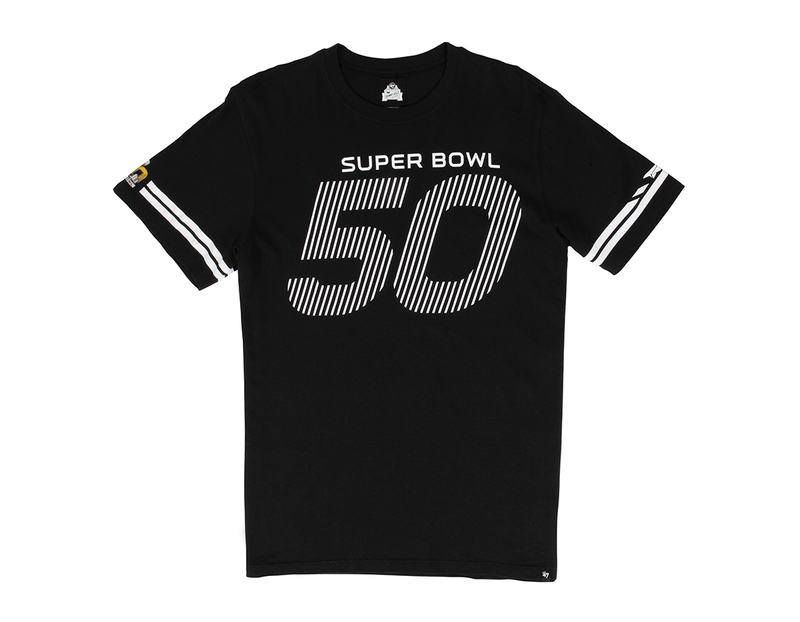 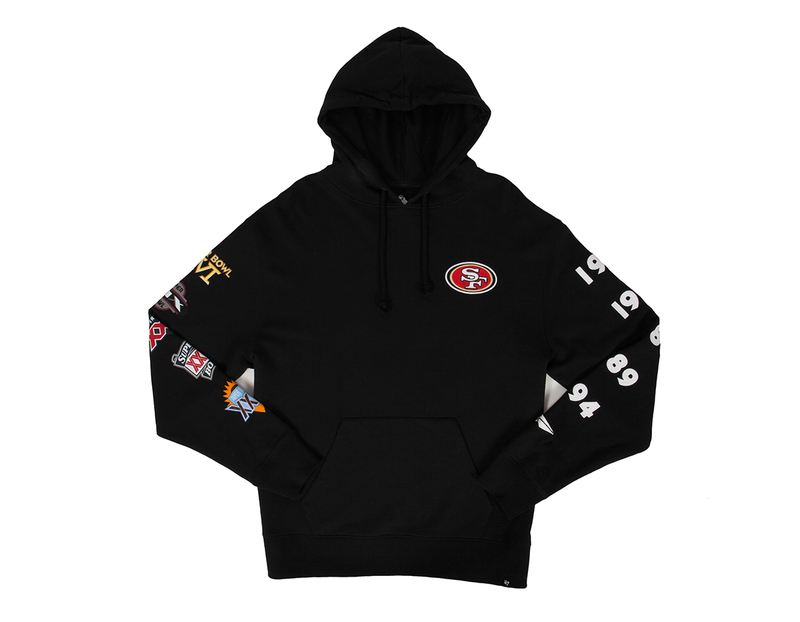 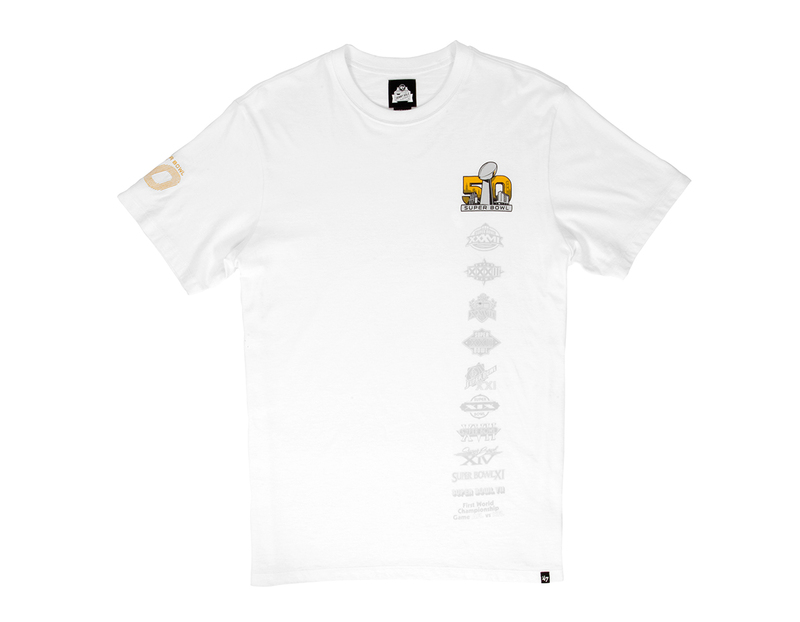 We recently teamed up with 47 to produce a NFL approved collection for Super Bowl 50 which is being hosted in our beloved Bay Area. 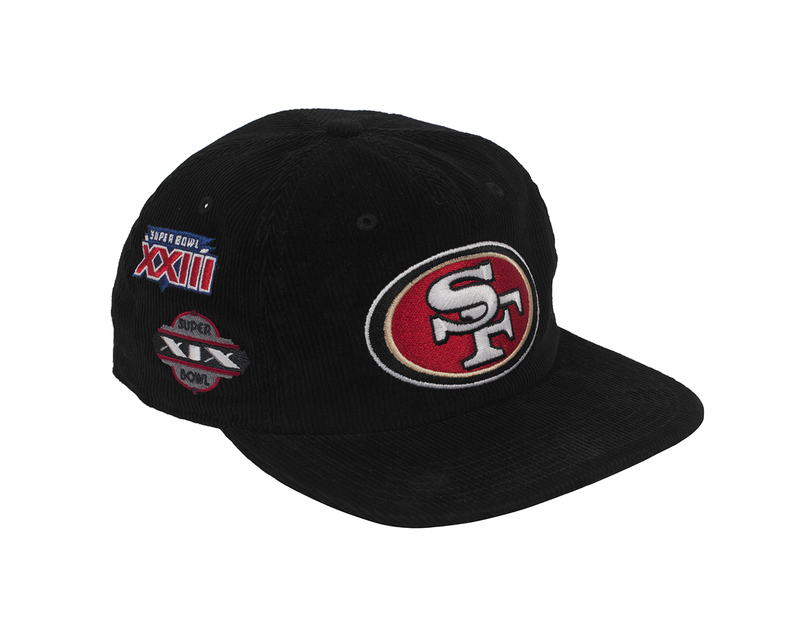 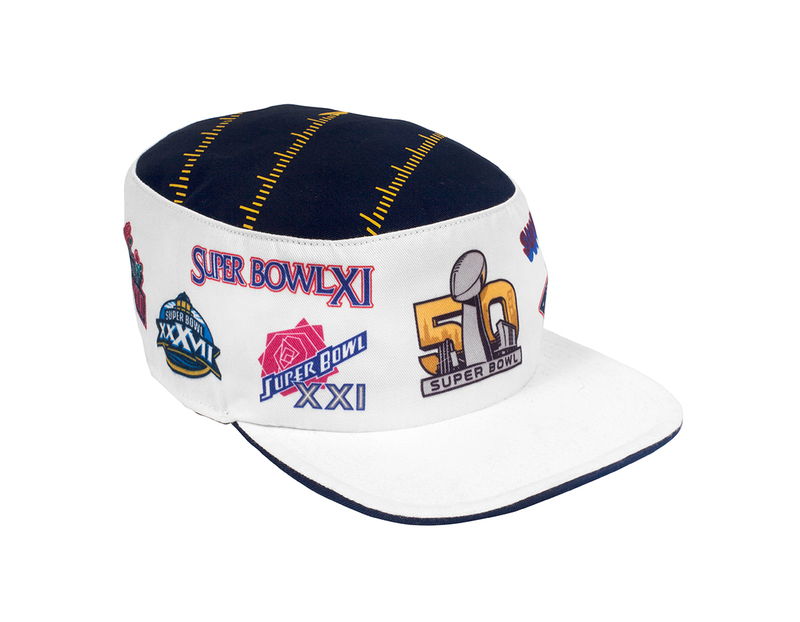 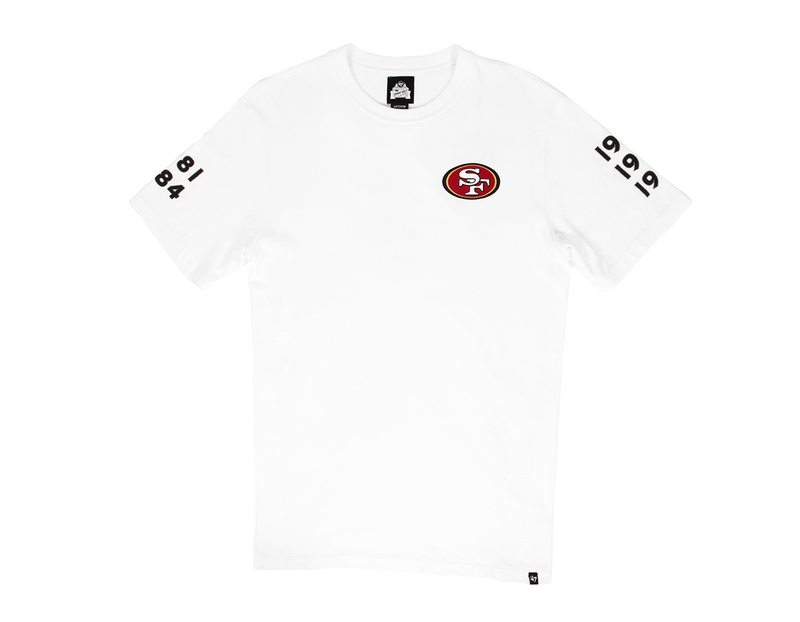 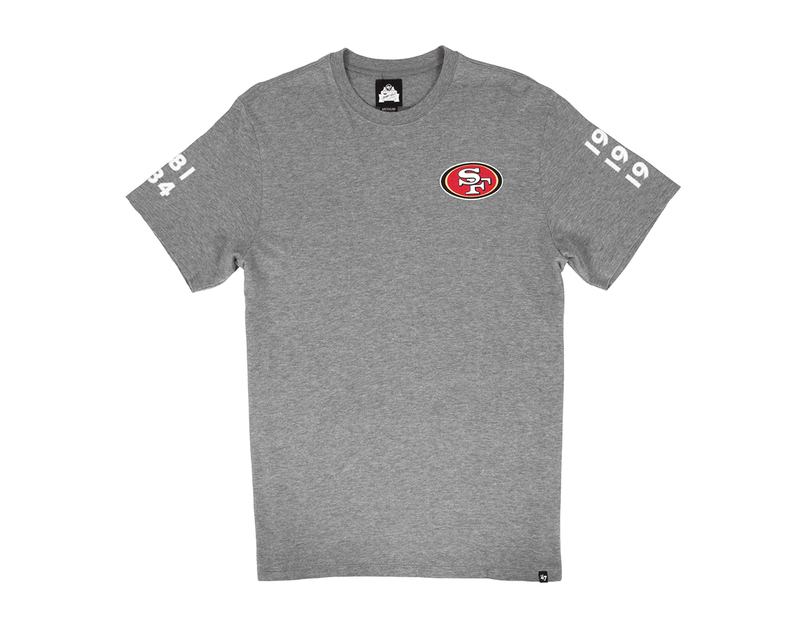 The collection is inspired by our very own 5 time Super Bowl champions, the San Francisco 49ers. 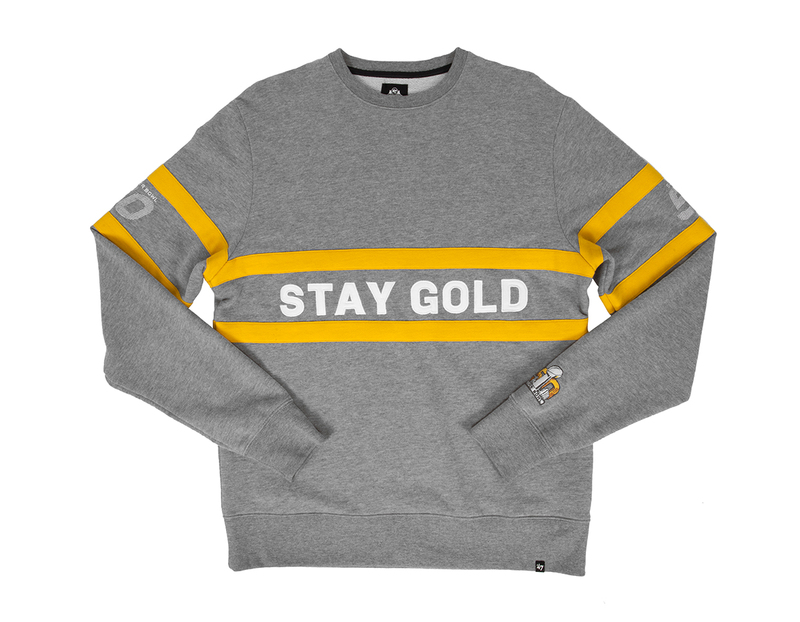 The collection is now exclusively available in our flagship store and online here!